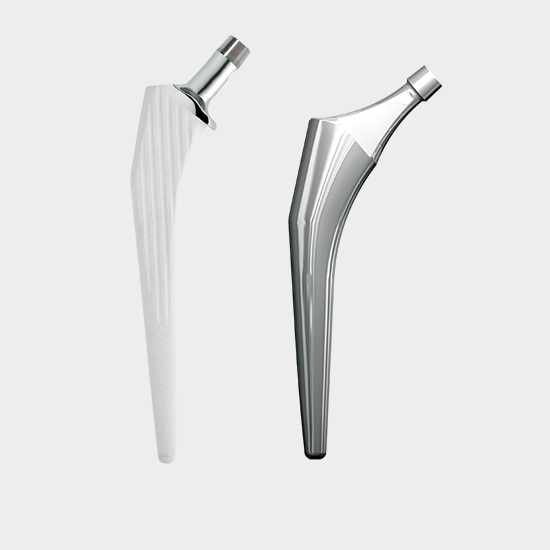 The ESOP femoral stem was developed in 1991 in order to match the shape of the femoral stem to the shape of the patient’s bone. 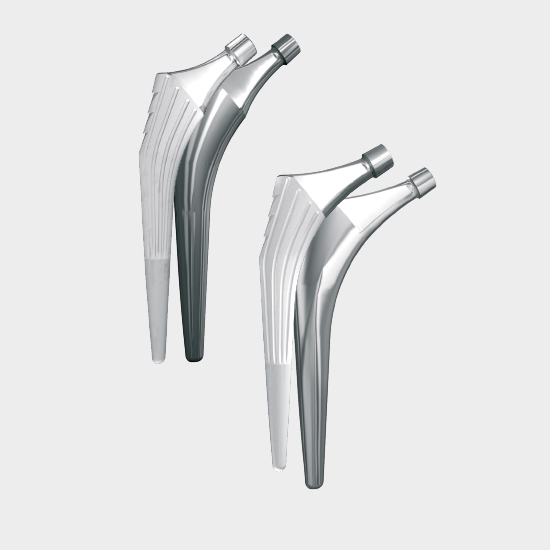 The ESOP product line of anatomical modular cementless femoral stems consists of 10 metaphysis sizes for each side and 7 standard diaphysis lengths. This comprehensive set of implants provides 70 possible left and right combinations intra-operatively. 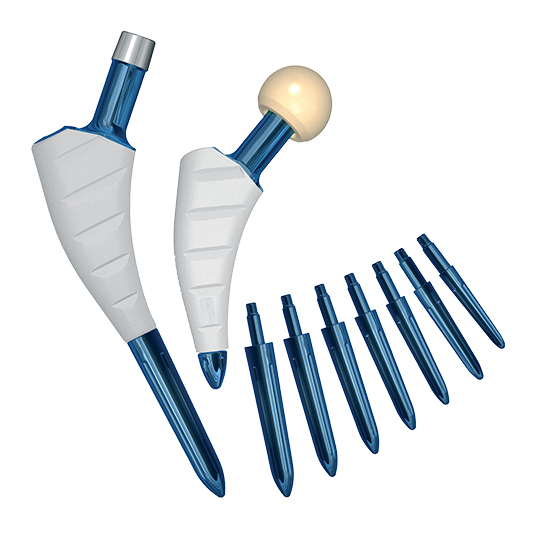 It is based on the principle of adapting the implant to the patient’s femur shape, and not the other way around. 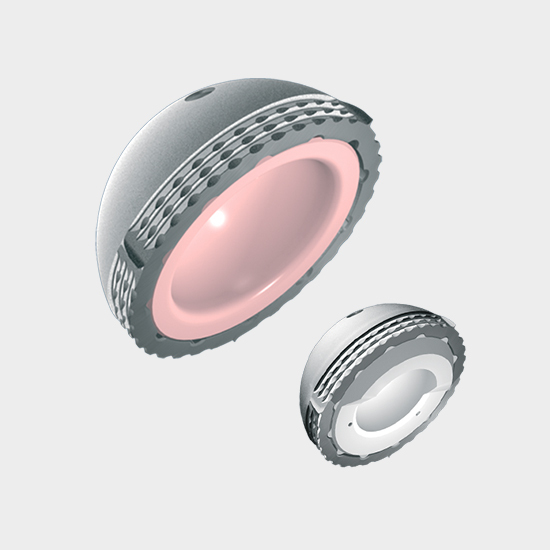 The ESOP product line was expanded to make it compatible with LIS (less invasive surgery) by including 3 diaphyseal caps, which means that there are currently 80 possible combinations per side. 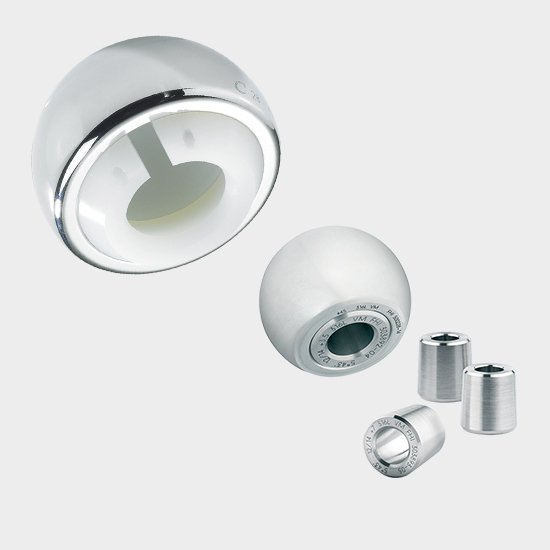 The ESOP stem is made of titanium alloy (TA6V ELI). 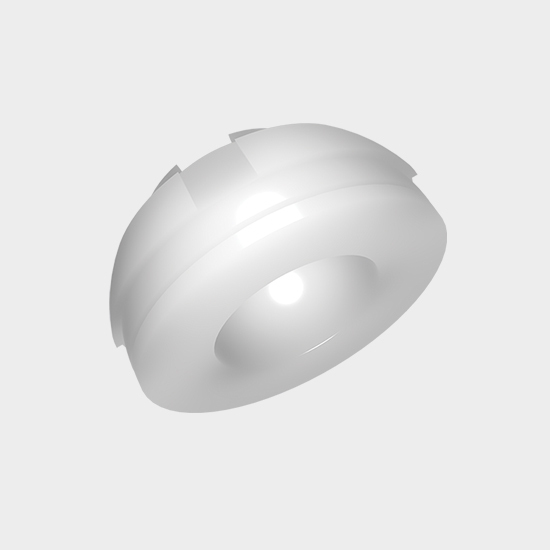 The metaphyseal component has a hydroxyapatite coating and is available in 10 left sizes and 10 right sizes ranging from 5 to 20. 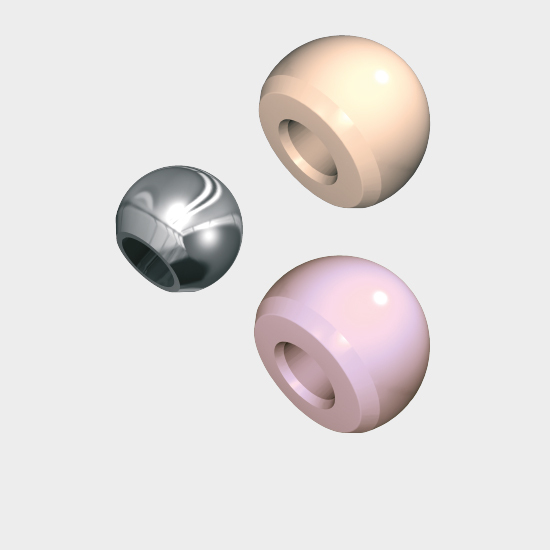 The offsets and neck lengths increase as a function of the size. 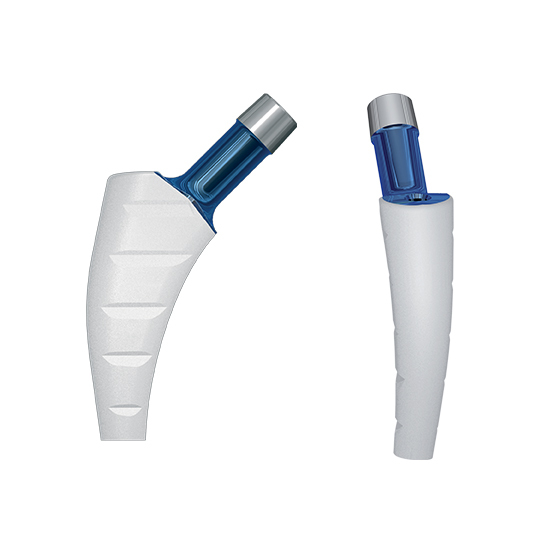 The cylindrical neck has a 12/14 taper for use with alumina ceramic femoral heads; the neck-shaft angle is 135°. 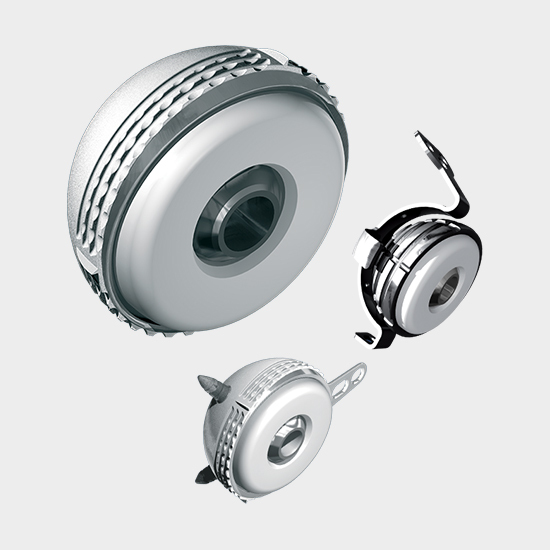 The diaphyseal component is made of anodised titanium alloy. 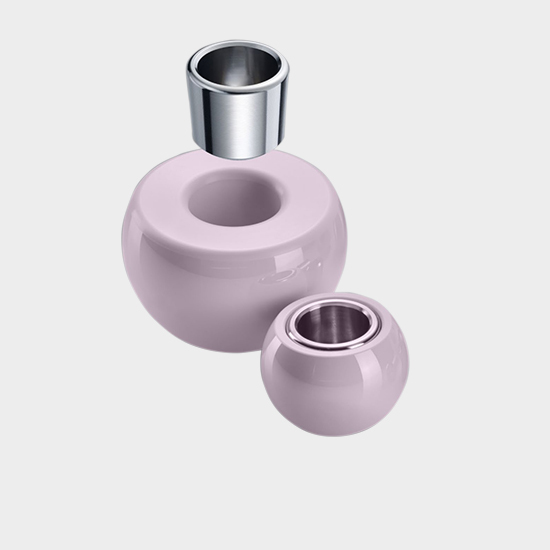 There are 7 different sizes of the standard diaphyseal component ranging from 9 to 15 mm in diameter and 3 sizes of diaphyseal caps suitable for LIS surgery. 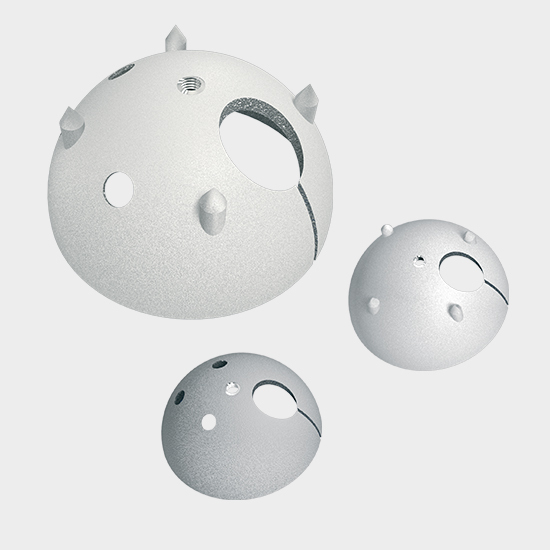 The ESOP instrumentation can be used with all the standard surgical approaches, including minimally invasive ones. 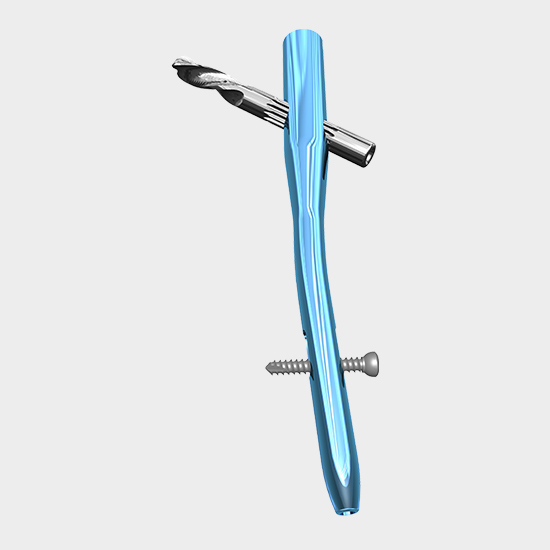 Rasp holders are available for the posterior and anterior routes.